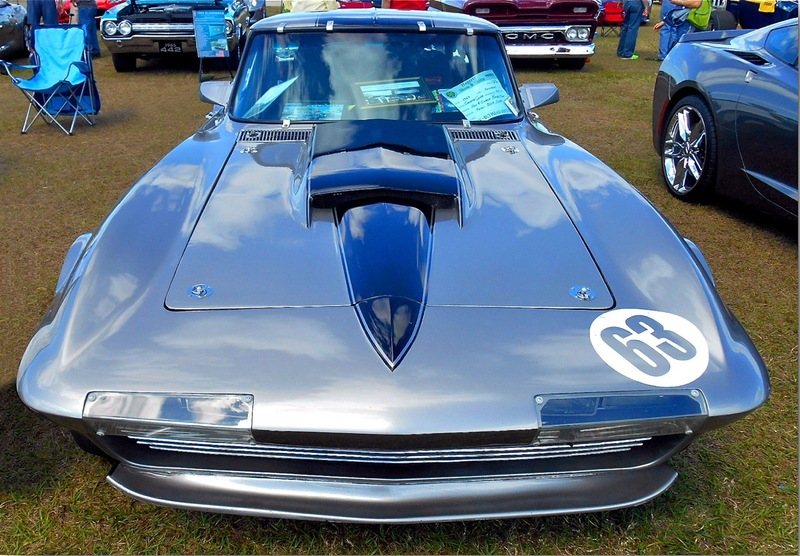 Consummate Corvette aficionado K. Scott Teeters blogs about Ken Hazelton’s unique split-window coupe that has never been driven on the street. Zora Arkus-Duntov would have been proud. Even though he was in the engineering department and not sales and marketing, he thought like a salesman. 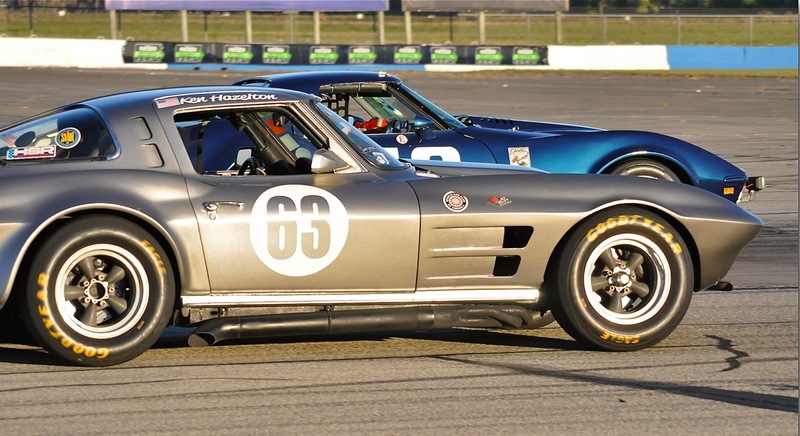 Duntov’s insistence that Corvette customers had access to Chevrolet engineered parts for racing, created the Corvette’s racing halo. Thanks Marty! I’ll let Ken know.